If you are interested in becoming a model for any of our treatments being taught on our courses then please review the model contract terms and conditions <<. By registering as a model you are agreeing to the policies, terms and conditions. How to register and overview of the treatment pathway. Review the treatment information and model booking guidelines. Complete the enquiry form, tick the confirmation check box and click send. We will contact you by email when we have appointments available. If you would like any of the treatments noted in the email please respond as soon as possible to the email. Appointments are made on a first come basis and we will contact you if a place is available. The appointments can only be confirmed when the payment is complete. To pay for your pre arranged appointment you will need to call 01793 323423. You will receive a confirmation of the time, date and venue. When attending the venue you will complete and sign a medical history and consent form. Any other pre treatment requirements can be found on the specific treatment pages. We will take pre and post treatment photos. You must review your pre and post treatment instructions before attending. You should ask the trainer any questions you have regarding these instructions before your treatment. You must follow the post treatment instructions to minimise any complications. Any concerns about your treatment email info@cosmetictreatmentmodels.co.uk and/or call 01793 323423 / 01793 323786. Please note the foundation /intro botox and dermal filler treatments are very popular. There may be a long waiting list for some of these procedures. If you live close to one of our training venues and can be available at the last minute please let us know and we will contact you if we have late availability for the appointments. Courses will be held on predefined dates which usually fall on Saturdays or Sundays These are held in London, High Wycombe, Manchester and in Wiltshire. 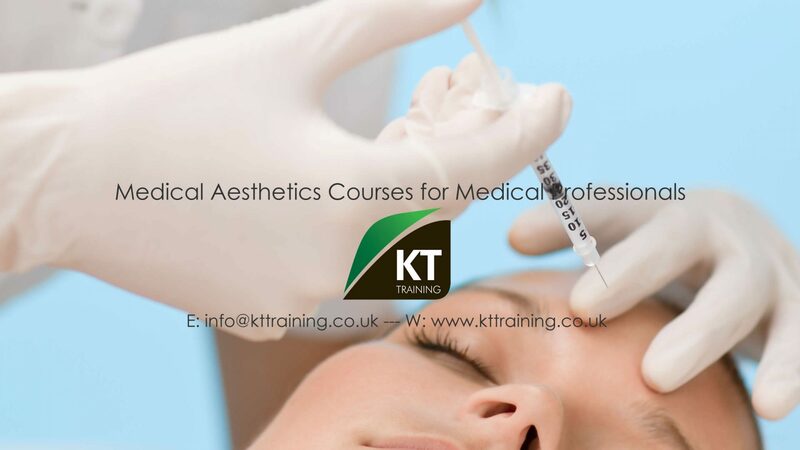 Please note treatment reviews or corrections must be carried out at our courses and these may require you to travel to an alternative location to attend the review during a scheduled course. To review the dates, locations and to register your interest for the model treatments check the Model Status Report.